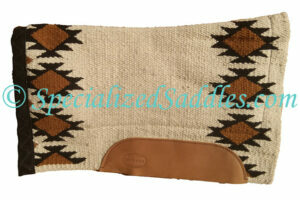 The Specialized Saddles Custom Designed solid color wool saddle pad / blanket is finished with a “no curl” hem. 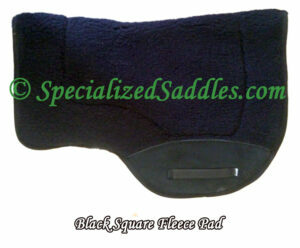 The Specialized Saddles Custom Designed solid color wool saddle pad / blanket is finished with a “no curl” hem. 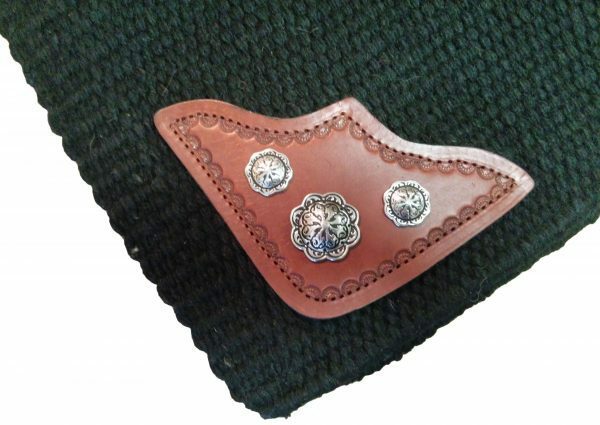 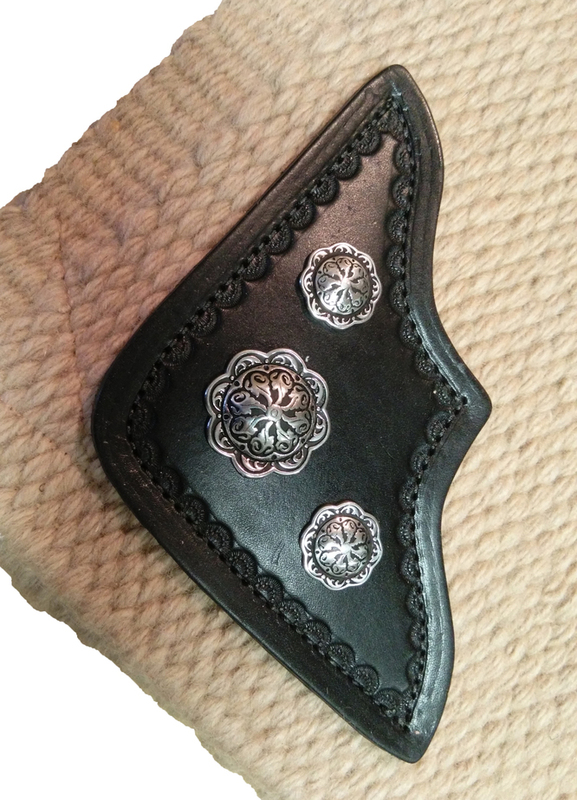 Choose your saddle blanket color, leather color and conchos to custom match or contrast your Specialized Saddle. 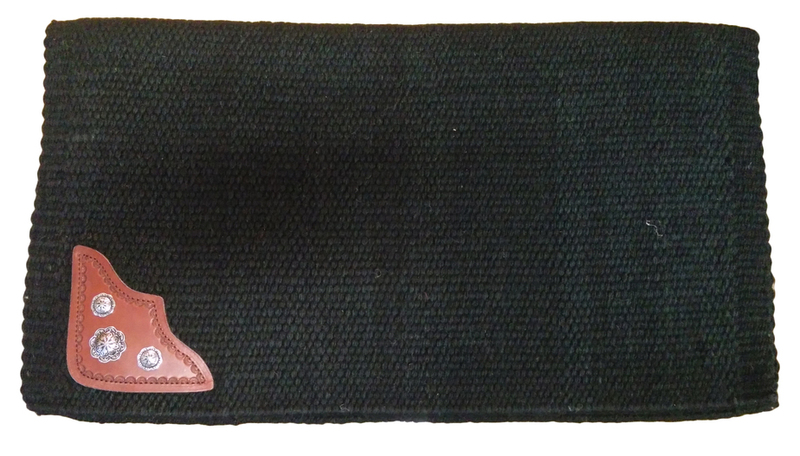 This beautiful saddle pad puts the final touch on your custom made Specialized Saddle. 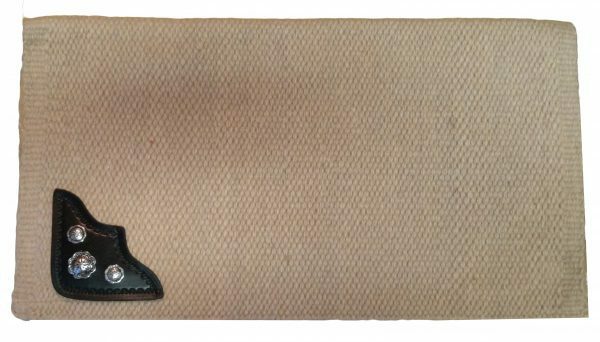 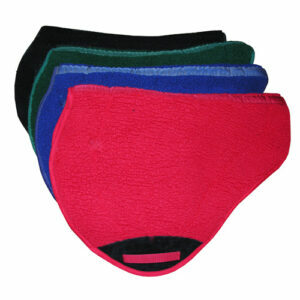 Saddle pad measures 34″ X 30″. 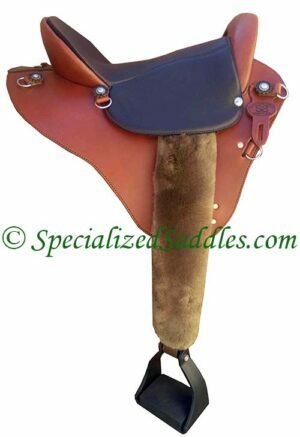 All custom saddle pad orders are non refundable.